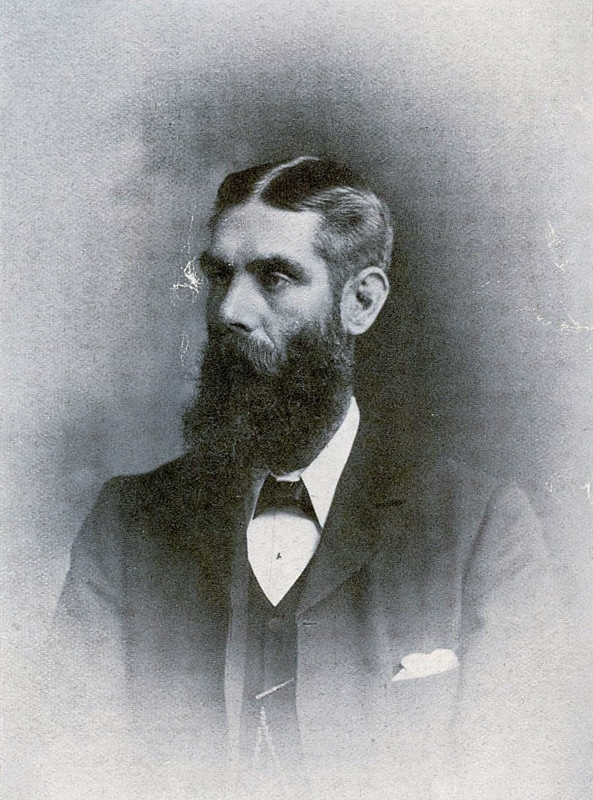 Caleb George Cash (1857-1917) was a mountaineer, geographer, antiquarian and teacher. Today he is best remembered for saving Timothy Pont’s medieval maps of Scotland for future generations. Caleb George Cash was also a pioneer of mountaineering in the Cairngorms. CG Cash was born into poverty in the working class Ladywood area of Birmingham in June 1857. Educated at St John’s school in Ladywood, CG Cash went on to St Mark’s teacher training college in Chelsea and matriculated from London University. In 1886 the couple moved to Scotland where CG Cash taught at the Edinburgh Academy for 30 years and was closely involved in school life as music and geography teacher. CG Cash became a fellow of the recently formed Royal Scottish Geographical Society in 1892. CG Cash began hillwalking in the Cairngorms around 1891, a decade before the Scottish Mountaineering Club visited the Cairngorms for the first time in 1902. CG Cash’s first recorded Cairngorm ascent was of Cairn Toul in August 1894. He went onto climb many of the highest peaks in the Cairngorms and made multiple ascents of Braeriach. In 1897 CG Cash published a list of mountains in the Cairngorms over 2000 feet. In 1899 he published a list of Scottish mountains visible from Arthur’s Seat. The hills on this list are now known as the Arthurs. CG Cash contributed to the development of nature conservation and sought to draw attention to the plight of the osprey in Scotland. Cash documented sites of archaeological interest including chambered cairns, hill forts and standing stones. In 1908 he was elected a Corresponding Member of the Society of Antiquaries of Scotland. CG Cash made an extensive study of Timothy Pont’s 15th century maps of Scotland and in the opening years of the 20th century recognised that Pont’s maps were unique and invaluable. Today when Cash is remembered it is for saving Timothy Pont’s maps for future generations. Cash edited several geography books for young people with titles like Cook’s Voyages and The Story of the North-West Passage. CG Cash’s last book, A Contribution to the Bibliography of Scottish Topography took him 15 years to write and was finally published in May 1917. A sort of geographical dictionary of Scotland the book it is still used today as a source by people researching Scottish history. Kellan MacInnes tells the story of the life and work of the remarkable CG Cash in his book Caleb’s List, Climbing the Scottish Mountains Visible from Arthur’s Seat (Luath Press, 2013).